When Your Veterinarian Is Not A Raw Food Advocate! We were standing in the exam room with our puppies, introducing them to their new veterinarian. The dreaded question about their diet came up and before I could speak my boyfriend proudly stated: “we feed a raw diet.” When the vet stopped short, my boyfriend thought she didn’t understand and went on to explain the details of the meals I create and feed to our dogs. The dogs left the vet that day with a clean bill of health, and the veterinarian gave me a few tips on raw feeding, much to my surprise. I had expected her to judge me for feeding raw; instead, I had judged her, assuming that she wouldn’t be down with raw feeding. 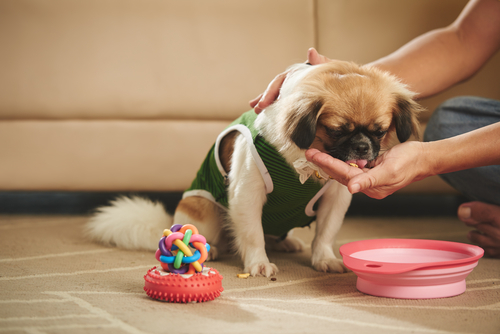 Veterinarians are trained to believe that commercial pet food is the best food for dogs, because it’s balanced, filled with the nutrients our dogs need, and it addresses most health issues. When a veterinarian sees a sick dog and finds that the dog is raw fed, it’s all too easy to blame the diet for the dog’s illness. And sadly, there are times when they may be right. 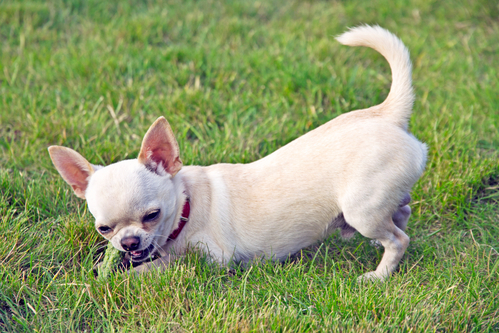 In my experience blogging about raw feeding, I have come across many well-meaning dog parents who excitedly jump into raw feeding without taking the time to learn how to feed a balanced raw diet. I’ve lost track of the number of emails I’ve received asking if chicken breast, chicken liver, broccoli, and kale will make a balanced raw meal for a dog. 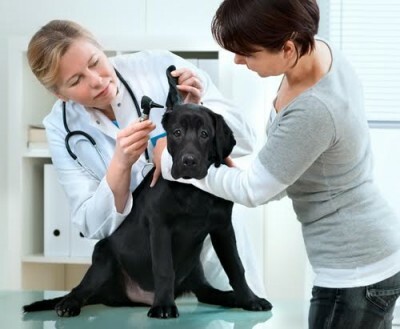 Although the dog may do well at first, the missing nutrients in this diet will eventually take it’s toll on the dog’s health, leading to a veterinary visit to treat malnutrition. And this is why many veterinarians aren’t down with raw feeding. As a dog nutrition blogger, I meet many people around the globe, and this past year, I’ve met several traditional veterinarians who weren’t on board with raw feeding. I love the spirited (and respectful) discussions we have about the benefits of raw feeding, and each veterinarian shares the same fear – that their clients won’t do the homework necessary to learn how to feed a raw food diet. Reading a library of books on dog nutrition and raw feeding. Working with several veterinarians on creating raw meals for my dogs. Making sure I understand how to address each dog’s nutritional needs. Taking my dogs in for annual (or bi-annual) veterinarian wellness checks. When a veterinarian sees that I’m doing my homework and I’m open to guidance and feedback from my veterinarian, they are a little more open to the idea of raw feeding. 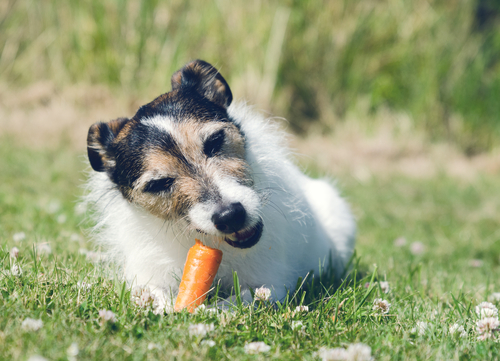 Be open and upfront about what you feed your dog and continue trying to show your veterinarian that it’s the right diet for your dog by acing the annual wellness checks. Over the year that we continued to go to a traditional vet, they were astounded by how healthy our dogs were and became a little more open-minded about raw feeding. 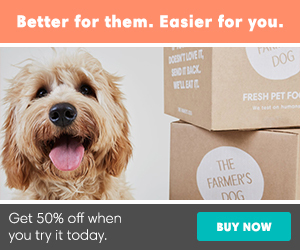 Allow your dog to be your advocate, sharing your choice of diet after a wellness check. I love hearing stories from people who shock veterinarians who are stunned that a dog that has lived beyond expected years is raw fed. While you won’t be able to change everyone’s mind – there’s a local veterinarian who won’t speak on the same panel as me because I promote raw feeding – you can plant seeds in the minds of many, inspiring them to look deeper into a raw food diet.